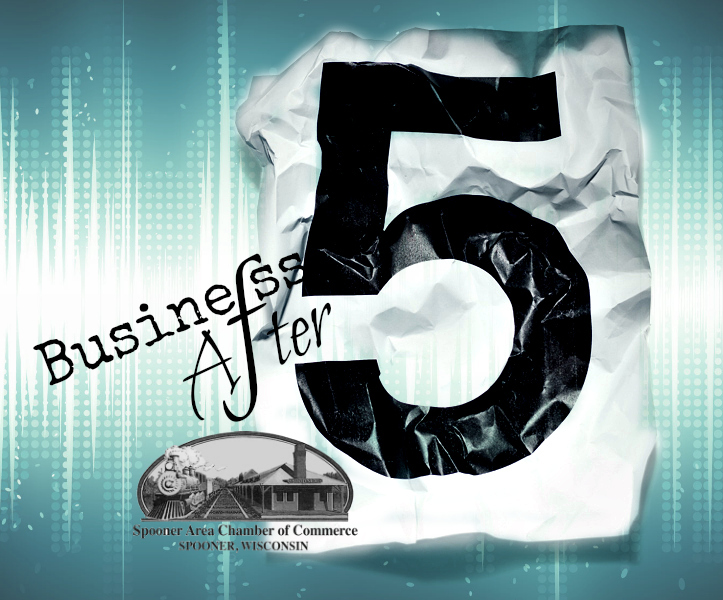 A social, after-hours business networking event. Join area business professionals for an evening of drinks, hor'dourves, prizes, and networking! 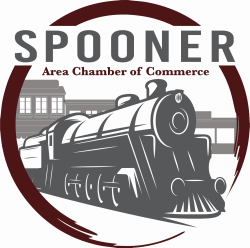 If your Spooner Chamber business is interested in hosting a Business After 5 event, please contact Spooner Area Chamber of Commerce Executive Director Aaron Arf, aaron@spoonerchamber.org.